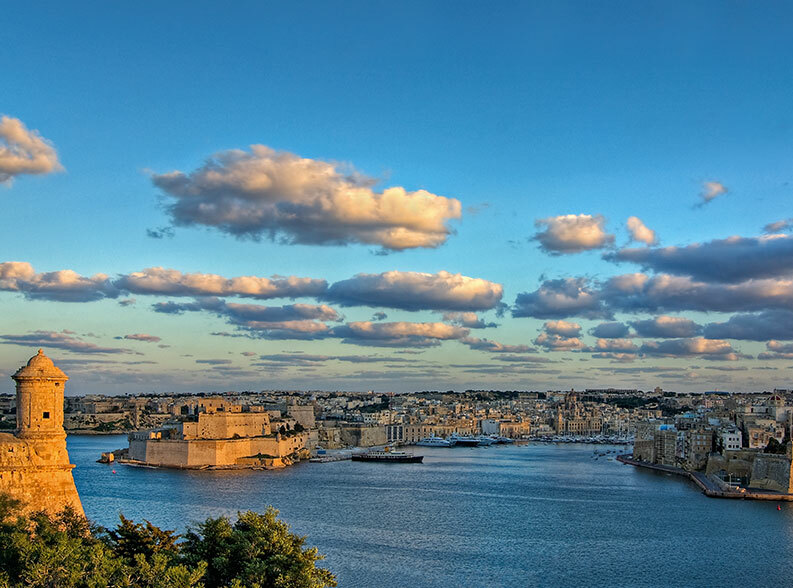 Whether you are considering moving to Malta because of work reasons, to open up a company, as an expatriate, for tax benefits, to retire or simply because you like Malta, rest assured that we can be of help. Through our experience in the property sales and letting business we have dealt with all sorts of clients and scenarios. We fully understand that this could be the most important decision of your life and that the move to a completely new country needs proper guidance and assistance. But where do you start? We recommend that you have a look at our website and familiarise yourself with what Malta and Gozo have to offer in terms of properties. This list is not exhaustive and we strongly suggest that you get in touch with us for further lists and assistance. Once you pick out a couple that you like, you would need to let us know by completing a contact form from our website. We will then contact you so we can get the ball rolling and help you get a better understanding of the buying procedure as well as assist you with other information and matters that you might require. Should you wish we can also sort out your accommodation here in Malta or Gozo for the duration of your stay, and organize your inspection visits to your choice of properties. In terms of financing, we can also guide you to speak to one of Malta’s major banks who have loan packages and services ideal for foreign nationals. What’s more through our associate’s Property Management and After Sales Consultancy Services, we can help you post-purchase when it comes to doing up your new home and managing it in your absence. Our legal and financial experts will also help you where it comes to your tax and financial requirements, offering you the best option to benefit from Malta’s excellent residency schemes and other financial benefits.